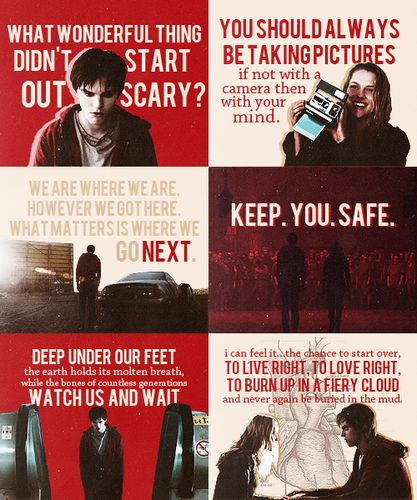 <3. . Wallpaper and background images in the Warm Bodies Movie club tagged: warm bodies 2013 r julie nicholas hoult teresa palmer movie. 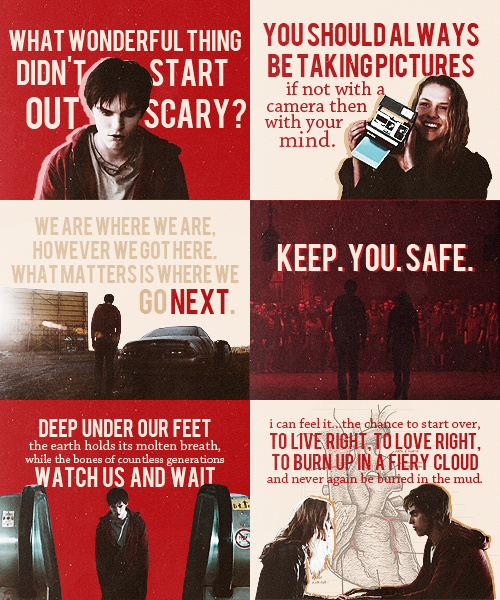 This Warm Bodies Movie fan art might contain journal, papier, magazine, tabloïd, chiffon, and livre.